I scream for ice cream! Sweets really is something I cannot let go of and it’s partly the reason (more like my motivation) why I’ve come to love working out. So when I get a chance to indulge on it, I take it! Lucky me, I was able to try these Real California Ice Creams even before they go off-the-shelves here in the Philippines next year! I know, I know, for ice creme lovers, this is a torture. Sorry na! Excited lang ako to share because they taste different from the usual ice creams I’ve had. 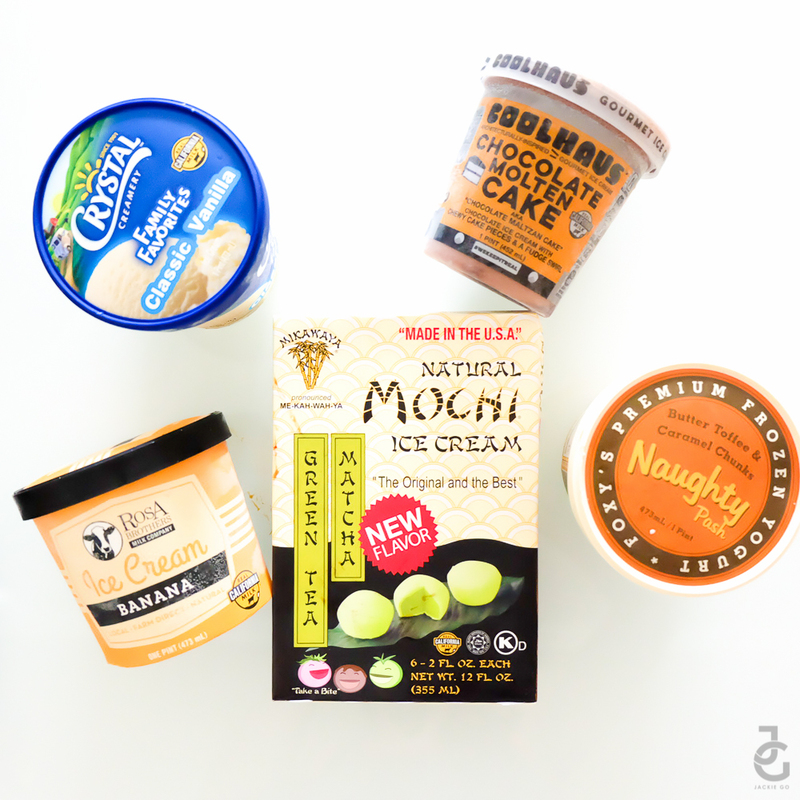 Crystal Creamery, Coolhaus, Foxy’s Pash and Rosa Brothers Milk Company are all California ice cream brands. While each have distinct flavors and personality, they all posses one main ingredient that makes them special – milk. California sunshine and fertile land creates an optimal environment to raise cows that yield high quality milk. Whatever flavour, every scoop of California ice cream is rich and creamy, thanks to the 100% Real California Milk from California dairy families. Classic vanilla is perfect to top on a freshly baked brownie. It’s so rich a creamy, I had to stop myself from emptying the pint. The chocolate Coolhaus ice cream was a hit to my kids. According to them “it’s supeeeeer chocolatey!”. 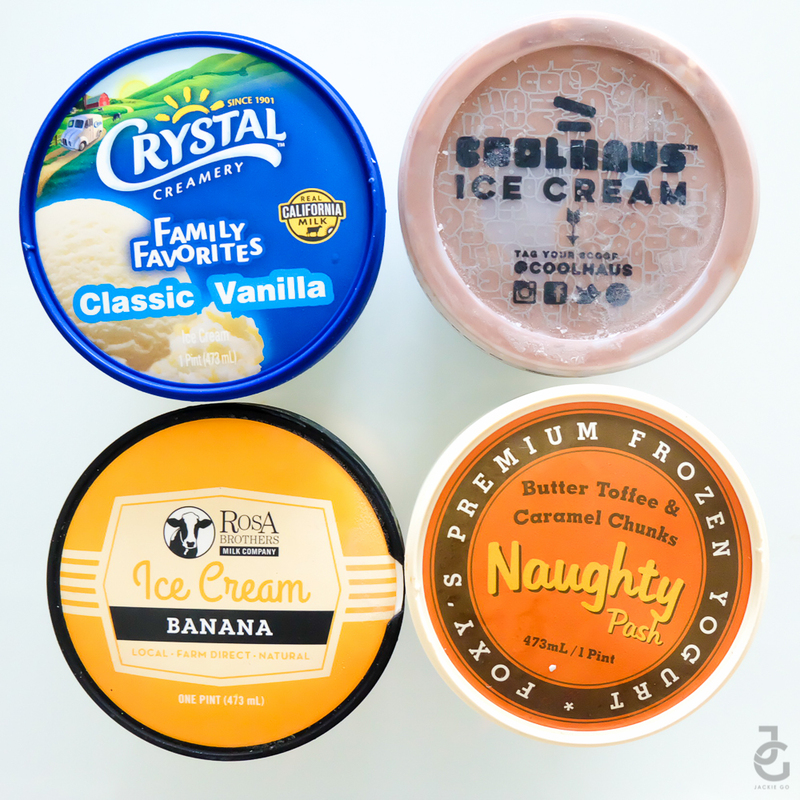 Foxy’s Naughty Pash (Butter Toffee & Caramel Chunks) and Rosa Brother’s Banana ice cream are my favourites! 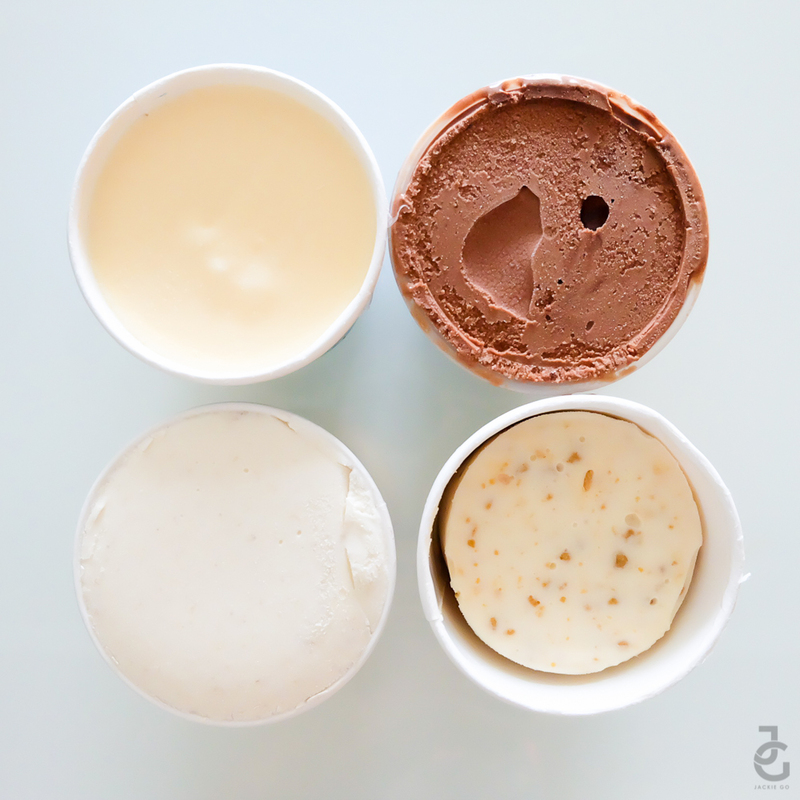 Both creamy & unique, my palette enjoyed every scoop I had. 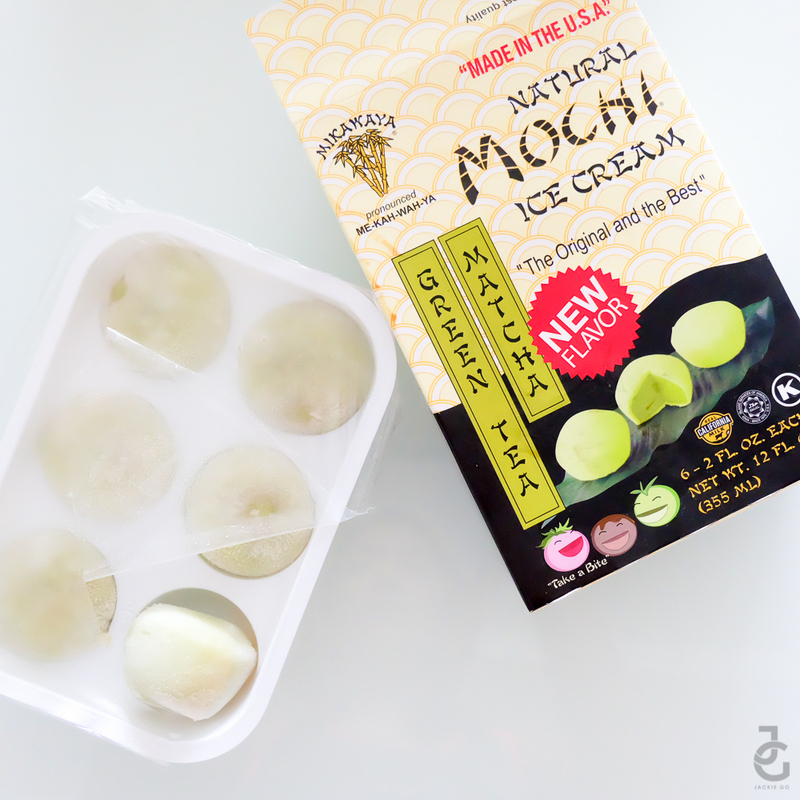 For green tea and matcha lovers, Mikawaya Mochi Ice Cream is something you should try. Bite it in the middle & experience delicious matcha oozing out of it. Mr. JG enjoyed it so much, he almost finished it by himself. These yummy treats will be available at S&R, Rustans, and SM Supermarkets nationwide early next year. Hi, do you know the local distributor of the Crystal Creamery Ice Cream?